Greetings all, it is that time of the year again. 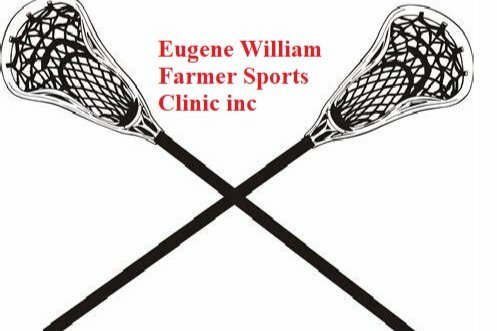 Eugene William Farmer Sports Clinic Inc. is back in action. This year we are hoping to raise $6,000 in order to expand the program’s base after last year’s success. This $6,000 covers the cost of attendance, staff, medical aid, nutrition, souvenirs for the children, and required equipment for new participants. This year I am asking for individual sponsorships of $35 to cover the attendance coast for an individual child although we accept all donations. 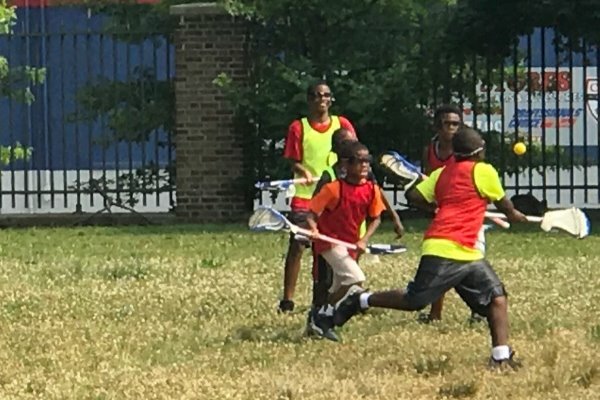 Please support our mission to spread the sport Lacrosse across lower-income communities. The purpose of E.W.F.S.C. Inc is to provide youth with the opportunity to be more than a student or a statistic. 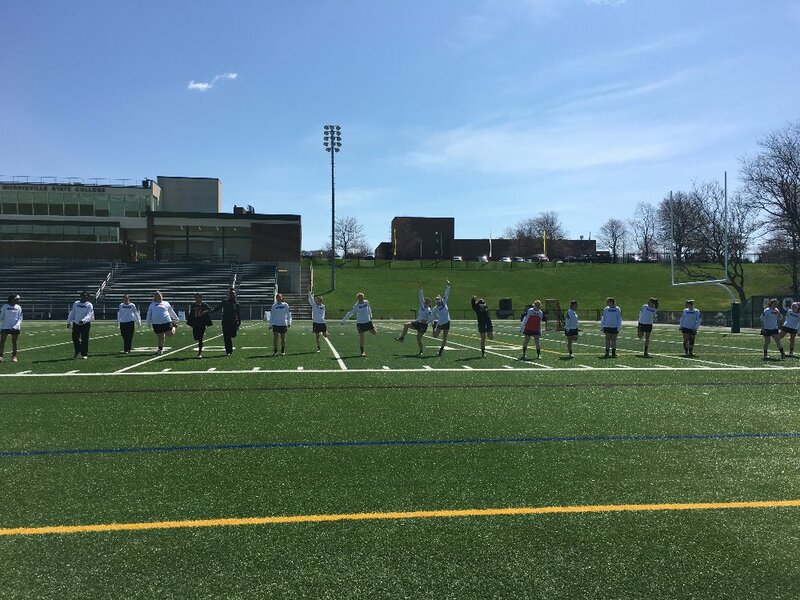 This program aims to build character and self-awareness, while also having fun. 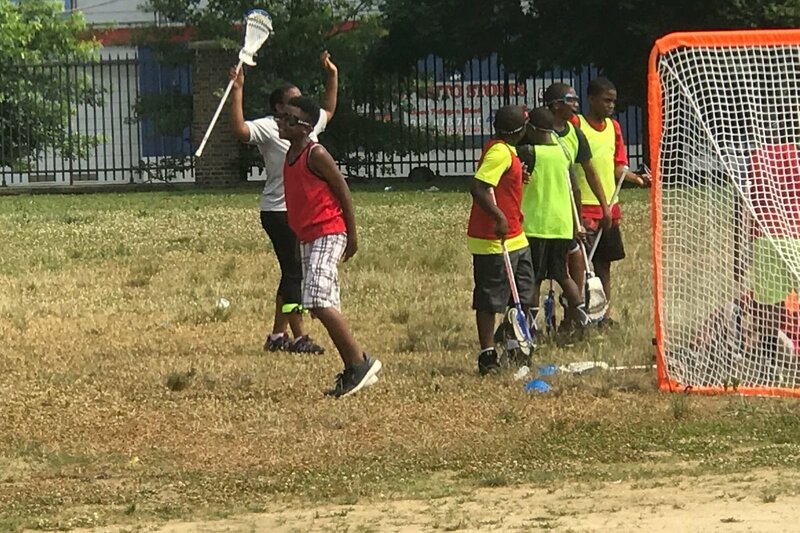 Hopefully, this program goes as far as to encourage children to seek out primary and secondary school with lacrosse subsequently colleges. 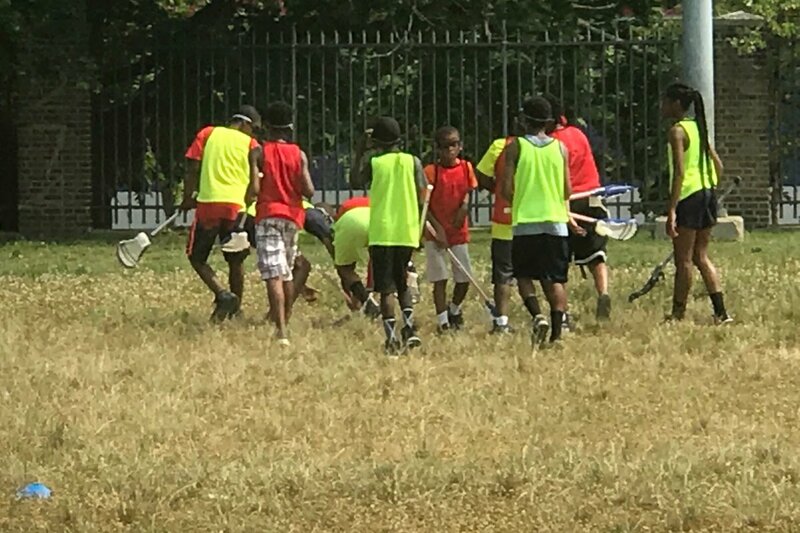 This was a basic training for the boys which taught from how to hold a stick to how to score a goal and defend your team. 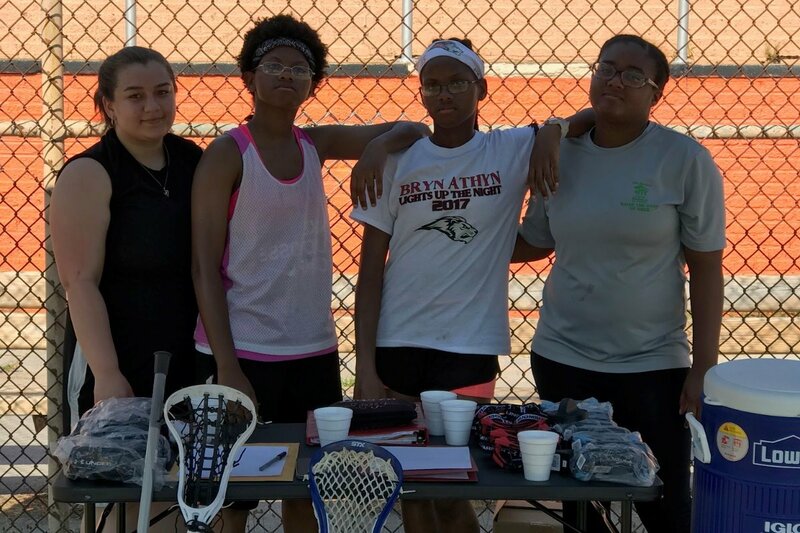 Every day this group came back to the E. W. Farmer's Sports Clinic they were excited for the scrimmage at the end but even more excited to know they did better and better each day. Even the children who had never played a sport before were excited to challenge themselves and play with the others. "I like that I had helped to throw and hold my stick" -O. "I like that we got to learn something new." 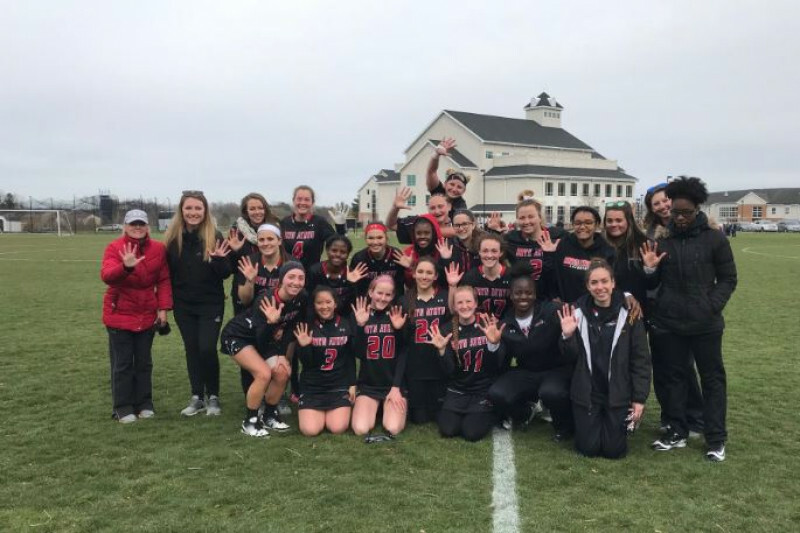 -M.
The coaches also learned a lot from a new perspective of playing lacrosse. Children are capable of doing anything as long as they have the right encouragement, guidance, and support. Improvement is only as big as the acknowledgment and time that is given. This clinic gave the coaches and volunteers an experience that we could never forget. 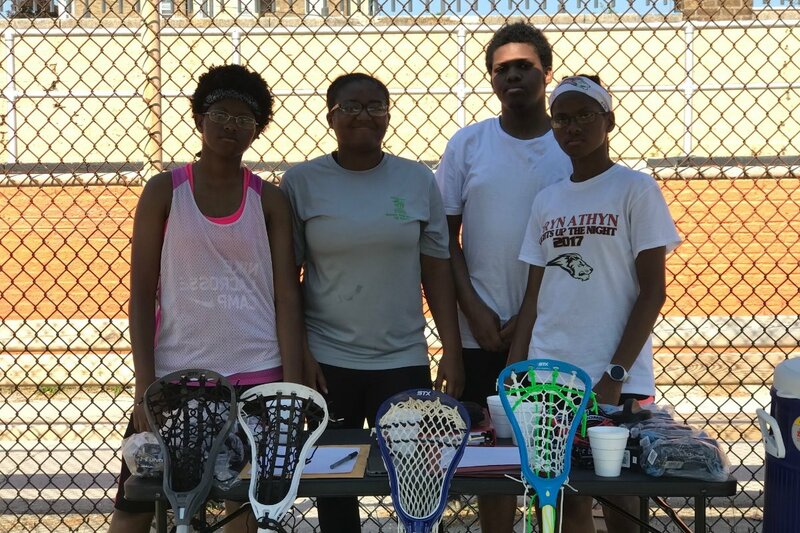 Thank you, to all those who supported my goals of starting my own lacrosse camp. I had an amazing time running this program which ultimately drove my love for the game deeper. 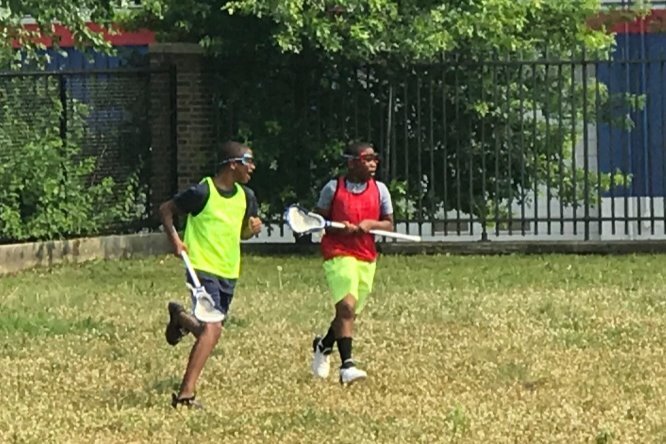 Playing lacrosse is one thing but to coach and watch other change and grow brings a genuine happiness. My team and I will be doing more in the future, hopefully expanding and changing the paths of anyone we work with for the better. I would like to thank everyone who has donated to my soon to come lacrosse camp. I am half way to my goal and greatly appreciate all the help everyone has given.